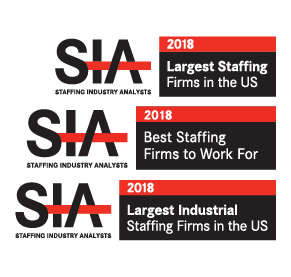 For reliable job seekers entering the workforce or experienced job seekers searching for new opportunities in the industrial,production, warehouse or hospitality fields, Ōnin Staffing offers long-term career prospects and project work with quality, reputable companies. 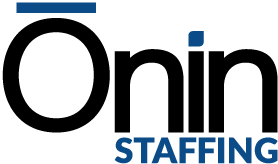 Ōnin Staffing is a privately held, national staffing agency offering opportunities in all 50 states. We want to make your experience as an applicant as easy and positive as possible. At Ōnin, we seek to first understand your skills, interests and goals.Because we have hundreds of customers in dozens of industries, we have the ability to better match you with opportunities that fit your work style and lifestyle. As an applicant for a clerical career, you are well positioned to capitalize on opportunities that arise within Ōnin Staffing’s broad client base. In addition to call center opportunities in select markets, Ōnin Staffing has a vast number of clients in the industrial and warehousing verticals that need clerical and customer service talent. Skilled-trades talent is becoming a rare commodity. With the industrial environment becoming highly automated, fewer employees learn specialized skill trades on the job. This has left the facilities that require these skilled employees fighting over a shrinking pool of candidates. We understand the value of skilled-trades talent. 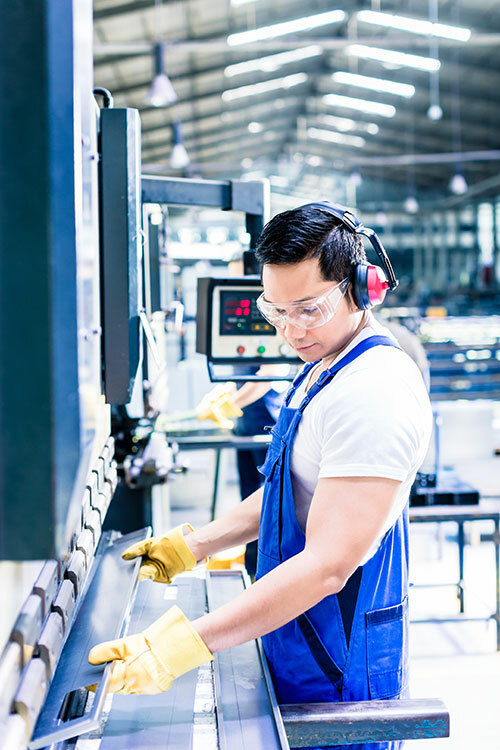 Our skilled trades division works closely with our Ōnin Staffing offices and brings a focused intensity to sourcing integral skilled candidates and connecting them with top tier employers. Check out our Skilled Trades site for current opportunities. The Ōnin Group’s Professional Services Division recruits executive, professional, technical and management talent on a national scale. Explore opportunities on the Ōnin Professional search website. The Ōnin Group engages the full-spectrum of IT staffing talent with two great brands; Focus IT and A3 Solutions. Click here to find out more.